If you can’t make it to Melbourne for Cup Day this year there’s no reason not to join in the celebrations. Each year our three restaurants offer something unique for Melbourne Cup Day. 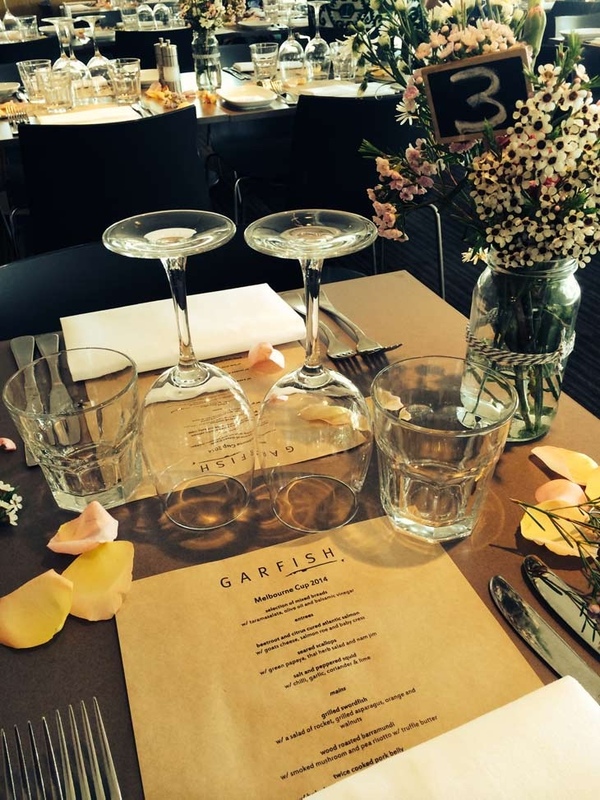 Whether you’re keen to make an event of the day, or would like to take part but keep the celebrations more relaxed, Garfish has an option to suit everyone. Each year Manly goes all out to get into the spirit of the event and 2015 promises to be the same. We’re offering a special set menu at $90 per head catering for all tastes. Fish lovers will be treated to a selection of our award-winning seafood. If you’re vegetarian or in the mood for a meat dish, Garfish has something to satisfy with our non-seafood set menu. And be sure you leave room for dessert because we’ll be serving up a sweet finish to your meal with our delectable desserts. Every guest will be treated to a glass of Chandon sparkling on arrival (included in the set menu price), and there will be prizes for the best dressed male and female guest, the coveted Garfish cup, a lucky door prize and sweeps throughout the afternoon. The race will be broadcast on the screens within the restaurant so you won’t miss a moment of the cup action. 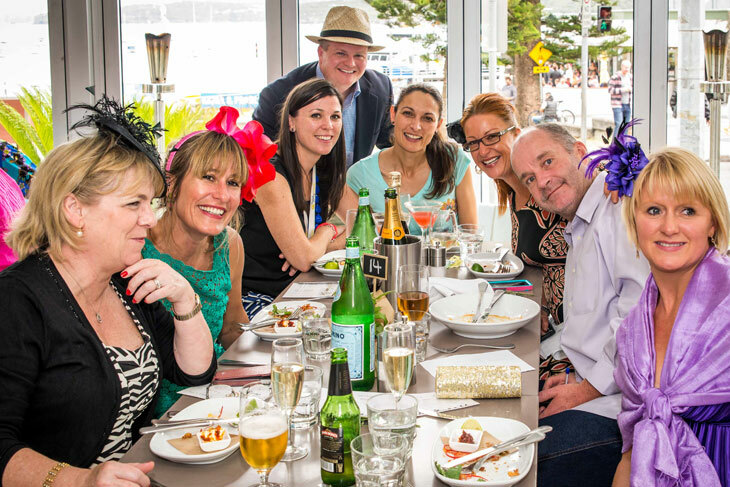 Bookings are essential in Manly and can be secured by completing the Melbourne Cup Event Package and returning it to our Manly Reservations team by fax or email. For more information please contact Manly’s reception on 9970 0707. Please note there is no BYO in Manly at the Melbourne Cup Function. 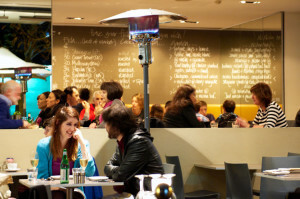 Still like to enjoy a Melbourne Cup lunch but without all the fanfare? 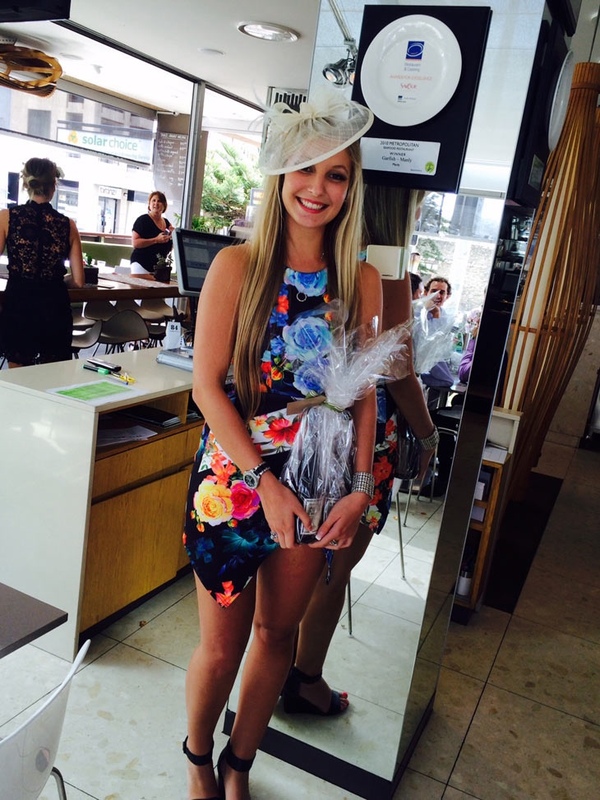 Crows Nest Garfish will be offering a relaxed approach to Cup Day in 2015. 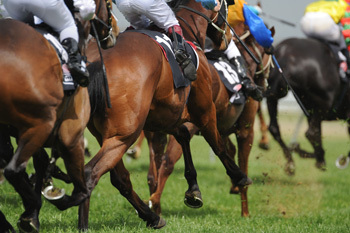 We’ll be serving dishes from our Spring a la carte menu and the race will be broadcast on our big screen. Reservations are required. 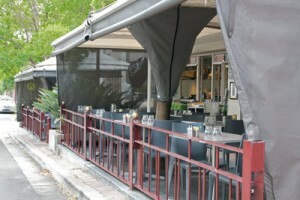 Please call Crows Nest on 9966 0445 to make your booking. 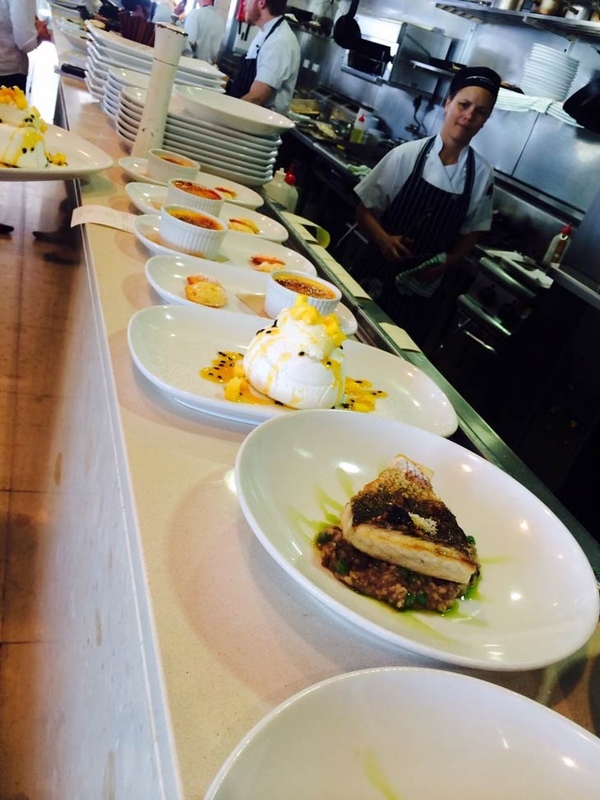 Like Crows Nest, Kirribilli will be open for lunch on Cup day serving our a la carte menu. We won’t be broadcasting the race so you can escape all the fuss and enjoy a quieter lunch tucked away just under the Harbour bridge in the heart of Kirribilli. Please contact Kirribilli reception on 9922 4322 to make a booking.